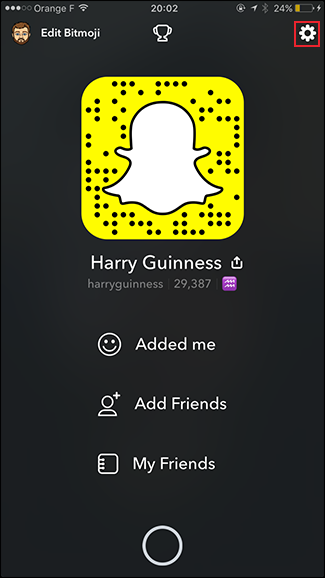 Snapchat is already a go-to social network for millennials and teens, and its reach is now growing. You can share your life in auto-disappearing photos, without the fear of one bad photo coming back to haunt you in a job interview a few years later. But most of the time, the photos are less incriminating, and more mementos a fun night out. When that happens, you don’t want them vanishing into the ether. Sure, you can save them manually, but it’s easy to forget. The best thing to do is to set it up so your Snapchat Stories automatically get saved. That way you get the memories and no one else gets the dodgy photos. Here’s how to do it. 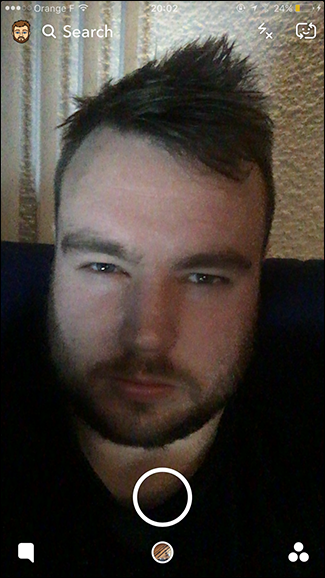 Open Snapchat, and on the camera screen, swipe down. 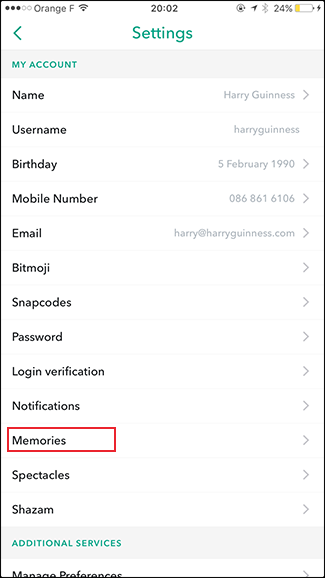 Tap the gear icon and then select Memories. 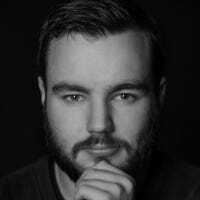 Flip the Auto-save Stories switch. 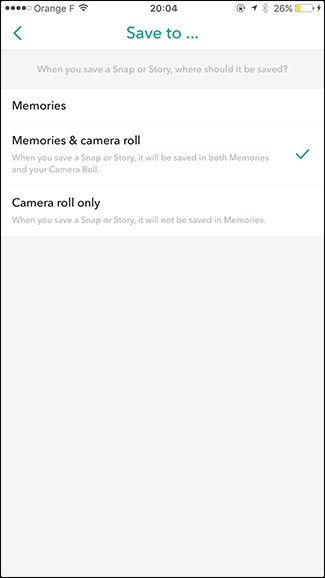 From the Save to… menu, you can select whether you want your Stories to save to your Memories or your Memories and your phone. I’d recommend Memories and Camera Roll. And that’s it. 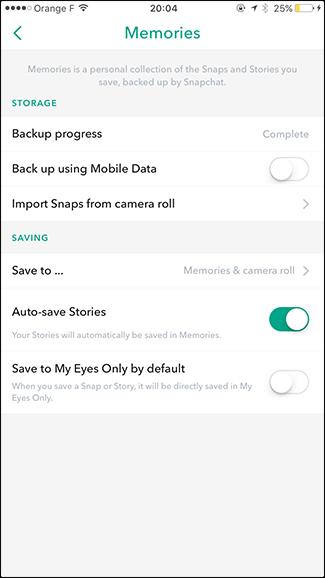 Now all your Stories will automatically get saved so you don’t have to worry about good photos vanishing with the bad.